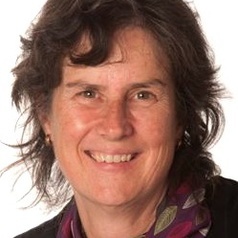 Dr Helen Fraser studied phonetics and linguistics at Macquarie University and the University of Edinburgh, then lectured for many years at the University of New England (Australia). She has researched the theory of cognitive phonetics since the 1980s, but from 1999, has become more and more concerned with its practical applications. She now focuses mainly on two specific applications: intercultural speaking and listening, and forensic transcription.